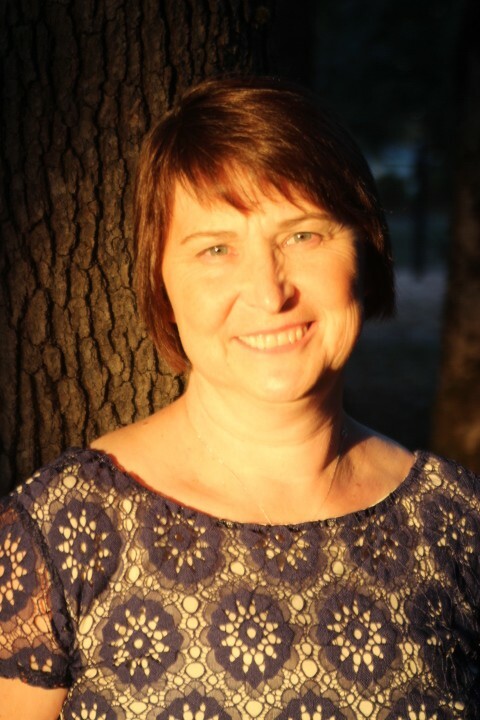 Clairvoyant Psychic Medium, Angelic Energy Practitioner, Spiritual Life Coaching, Progressive Intuitive, Channeler of Archangel Raphael and others, Clair-senses expert, and monthly contributor to the Sedona Journal of Emergence. When making an appointment through our automated system please let us know whether you are making an “In person or Phone” appointment. Sessions can be in person at our clinic, on Skype, or by phone. To make an appointment with Trisha please click the button below or email sessions@tmichaelhealingarts.com. In person three hour appointments with Trisha, phone or Skype sessions have a range of $75.00 to $155.00. You can use the button below or you can pick any amount by going to www.paypal.com and sending funds directly to tmichaelhealingarts.com by following the “send money online” prompt. Other options available for payment are through Square, cash or check. Please consult with Trisha at the time of your appointment if you have questions.